If you want to give your time to help others, then Richmond Fellowship has opportunities for you. Become a Befriending Volunteer or a Peer Support Volunteer and you could gain valuable skills and experience. 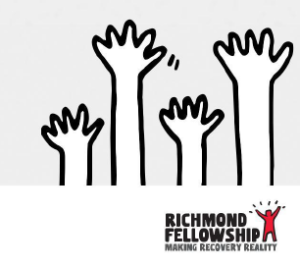 • Peer Support Volunteer – you can provide support in addition to those provided by Richmond Fellowship’s paid staff using skills such as creative, clerical, gardening, or interpreting. People applying for this particular role must have previously or is currently experienced an enduring mental illness but want the opportunity to offer their skills and support to people in the community.